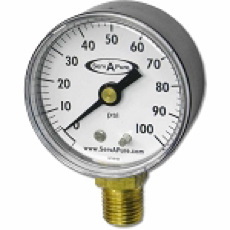 Serv-A-Pure offers the highest quality differential pressure gauges you won't find elsewhere. 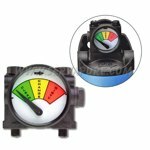 Take a look at the popular and affordable Pentek 3 color pressure gauges! We offer products and solutions that won't break your budget. 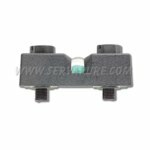 We stock a variety of filtration options to satisfy your home or business needs. 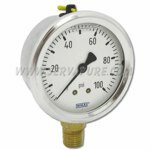 Serv-A-Pure is an industry-leading provider of everything you need to ensure total water purification. We are a small family run business with over 60 years combined experience assisting customers in a variety of industries. If you are not sure of the right water filter system for you or your business, contact our experts to get assistance.